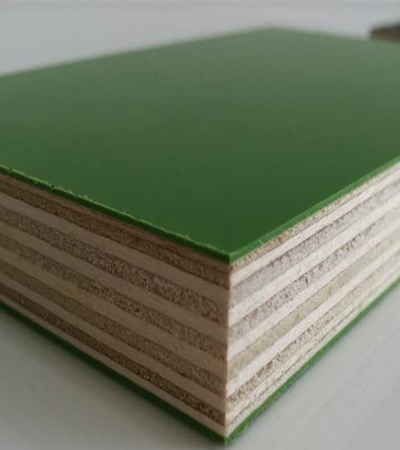 Plastic Plywood is an engineered plywood with high quality and applicability, it is widely used for House building, Road Construction, Big Concrete Projects, bridge beams,etc. ■ Plastic Plywood used popularly as shuttering panel or formwork panel for building. ■ The Flower cart board Plastic Plywood are specially used in market of Netherlands /Holland or Denmark. Meanwhile we also can supply you the formwork systerm accessories, scaffolding , H-20 beams etc. Please contact our sales team for more detailed information regarding chinese Plastic Plywood products .